I am Mizanur Rahman from Bangladesh. 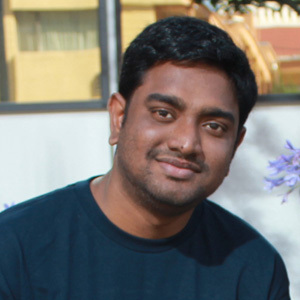 I am software engineer by profession and currently working as a Senior Web Application developer at somewhere in… (http://www.somewherein.net) . I love to work with Java, PHP and other web based technologies. I am a moderator of PHPXperts, the largest PHP user group in Bangladesh. I am also an author and technical reviewer of Packt Publishing, UK. Recently I have completed my Certified Scrum Master course and now working for Certified Scrum Practitioner. Nice to find your blog today. 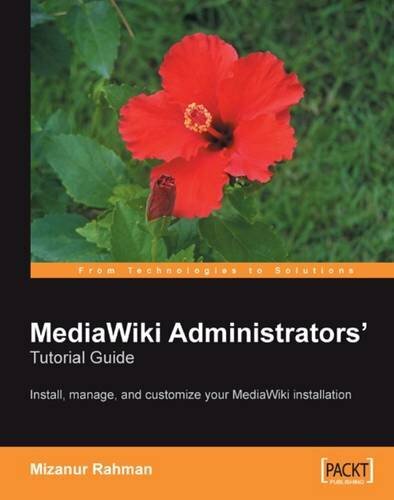 I am very much looking forward to your book on Mediawiki and I will review it on my blog as soon as I receive it and have had some time to play around with the contents. You are in my RSS reader now! By the way, I cannot seem to find your email address anywhere. 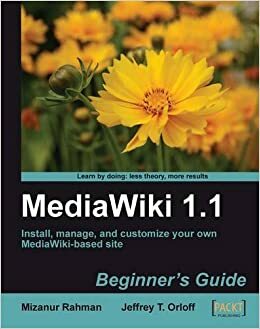 I would like to ask if you are willing to do a short email interview regarding your book on Mediawiki, which I will then publish on my blog. Could you please contact me at shapingthoughts[at]gmail.com? I also am a big fan of your book. It is a great learner’s guide, and an even better reference. However, I too also had the same problem with the article rating script as listed in the above post, even when I copied the code directly from the .pdf file. I am using version 1.92, so that should not be the problem. I was hoping you could provide me with a solution since I purchased this e-book after reading the review on shapingthoughts.com and the article rating script was one of my motivations for purchase. Regards. Nice to know you through this blog. Keep up all good works. You have a very nice blog name.. I don’t know if it’s just my computer/browser’s problem but your blog’s body text gets overwritten (hidden) by your right sidebar. nice to see your blog. pls i need your help. teach me how to add polls and pages on my blog. Thanks sir for these wonderful questions. i am ramlal, i am also software developer in wp, joomla. but i have 6 months exp in this field. I like this site and i want to develope my blog using wordpress please give me some valuable ideas about word press integration.